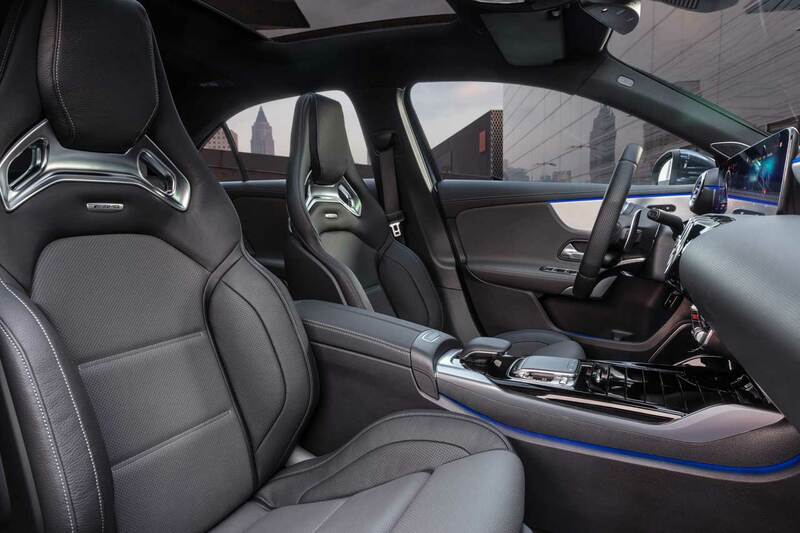 What you are looking at here is the first step into the Mercedes-AMG performance realm. This is the new Mercedes-AMG A 35 4Matic sedan. 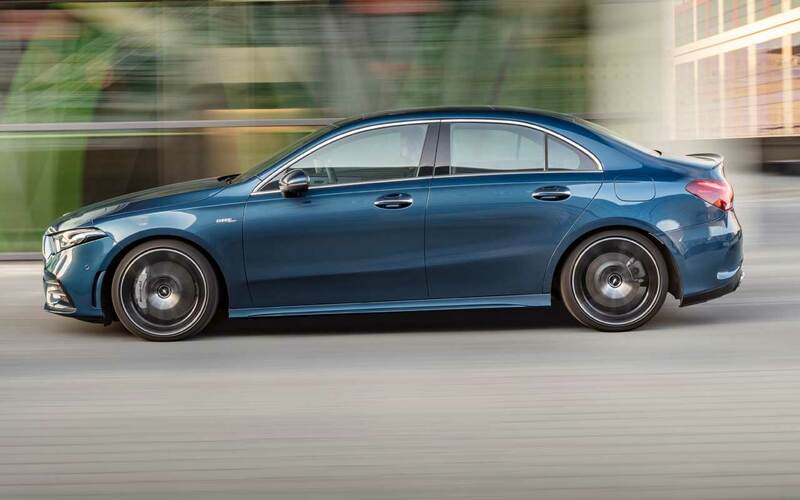 It’s a four-door performance family car, based on the Mercedes-Benz A-Class. What we do know is that it has a 2.0-liter turbo four making 306 hp and 295 lb-ft. of torque. 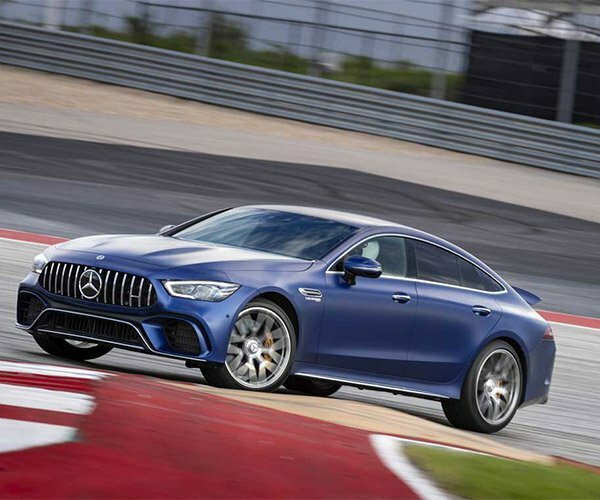 That won’t make you the fastest thing on the road, but Mercedes says the car can hit 62 mph in 4.8 seconds, so it should be fun – and substantially faster than the base A220. It’s also got launch control to help it get going, and a cool all-digital dashboard. 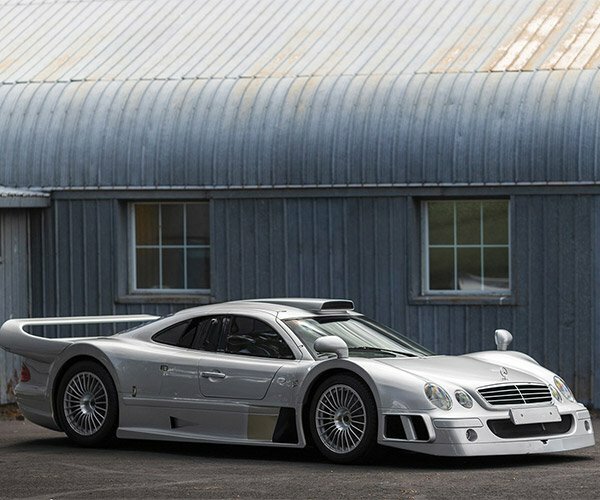 The transmission is an AMG Speedshift DCT 7-speed and power goes to the ground via all four tires. You can shift that transmission with paddles in manual mode. 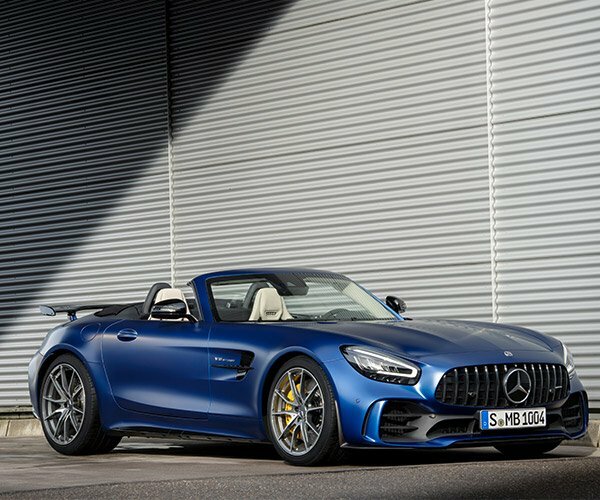 AMG suspension is standard with optional AMG Ride Control with adjustable damping. 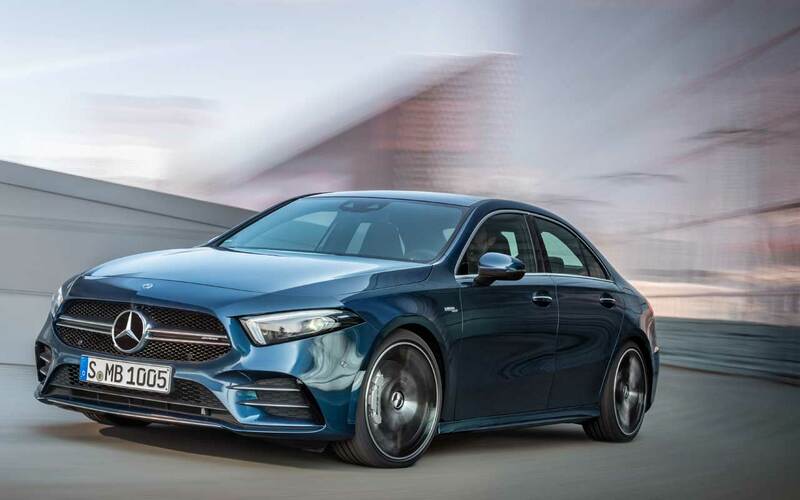 For now, we have no idea how much the Mercedes-AMG A 35 4Matic will sell for, but speculation suggests somewhere in the mid-$40,000 range.